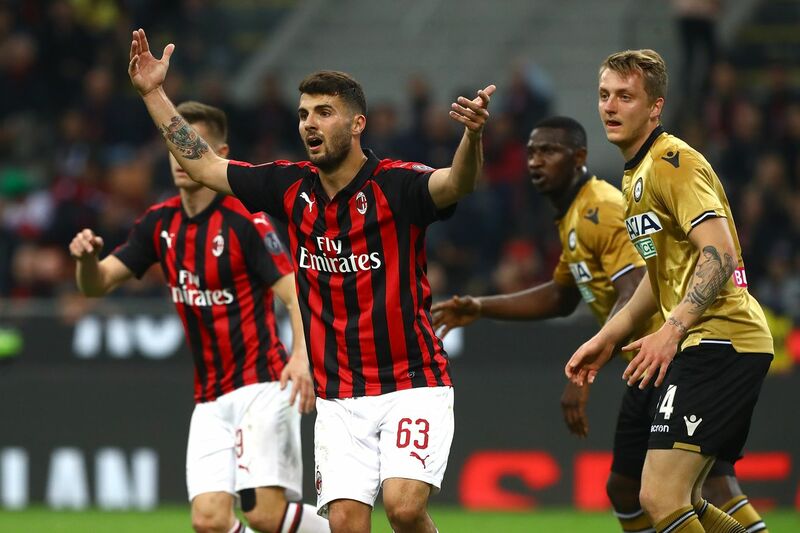 Musacchio received a lot of stick for conceding the penalty against Juvenuts last week but he more than made up for it by winning a critical penalty for Milan to set up for the winning goal. 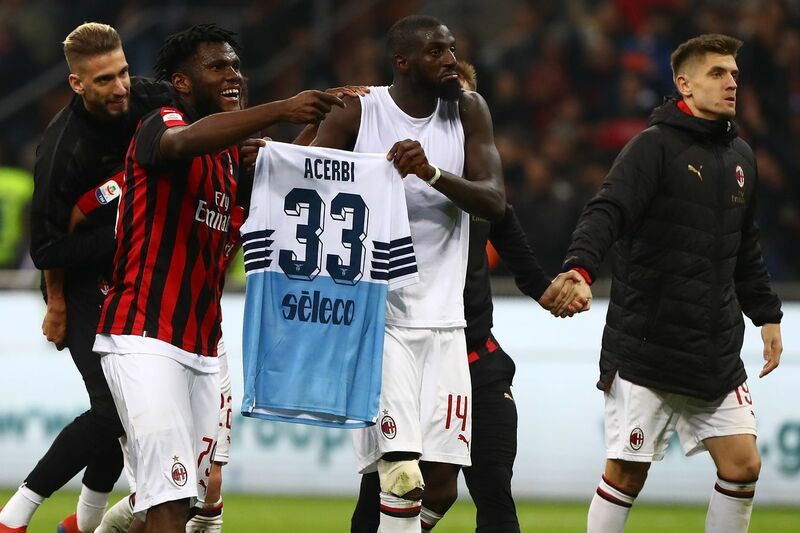 He was influential in keeping the pressure on the Lazio box and his seemingly random runs into the opposition box paid off. 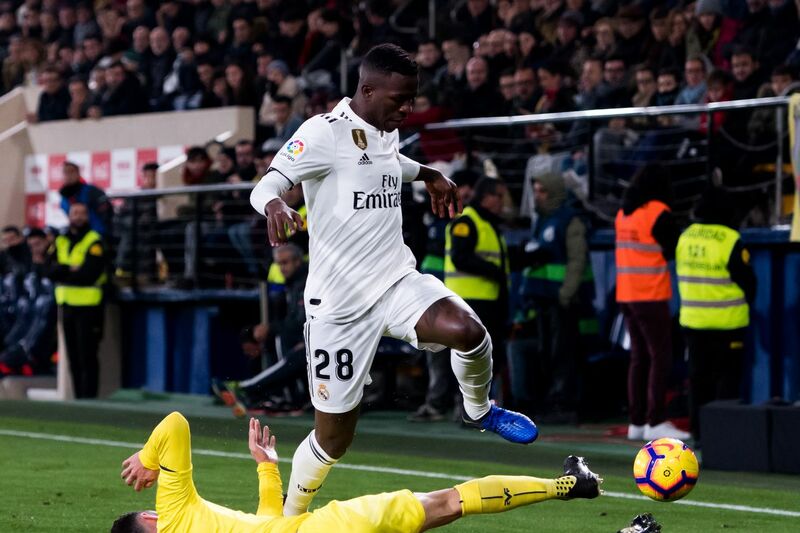 He has been a very attack minded CB and earned us a vital penalty. 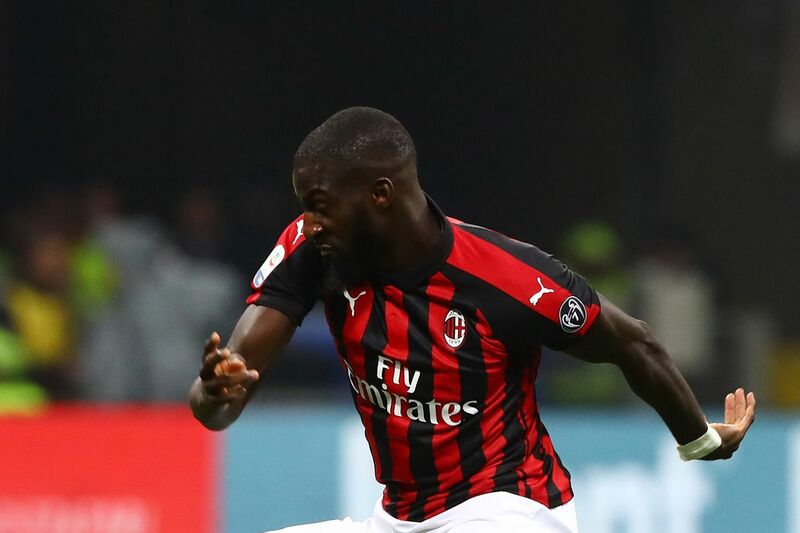 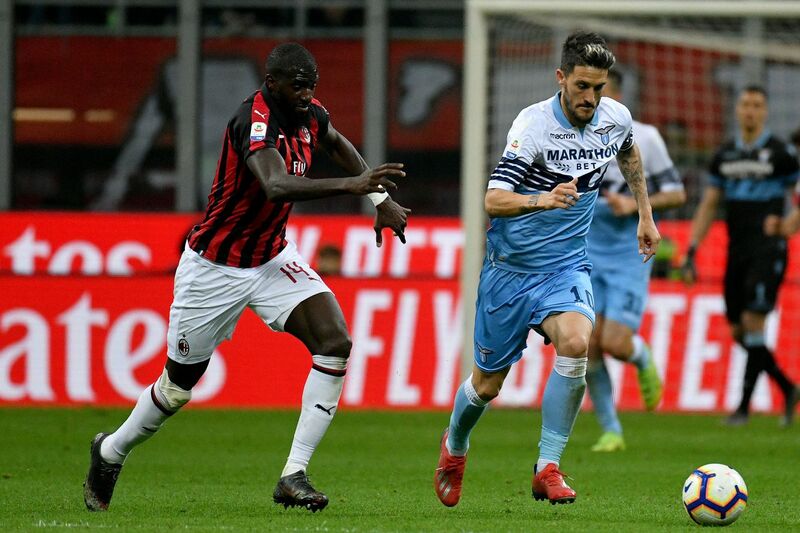 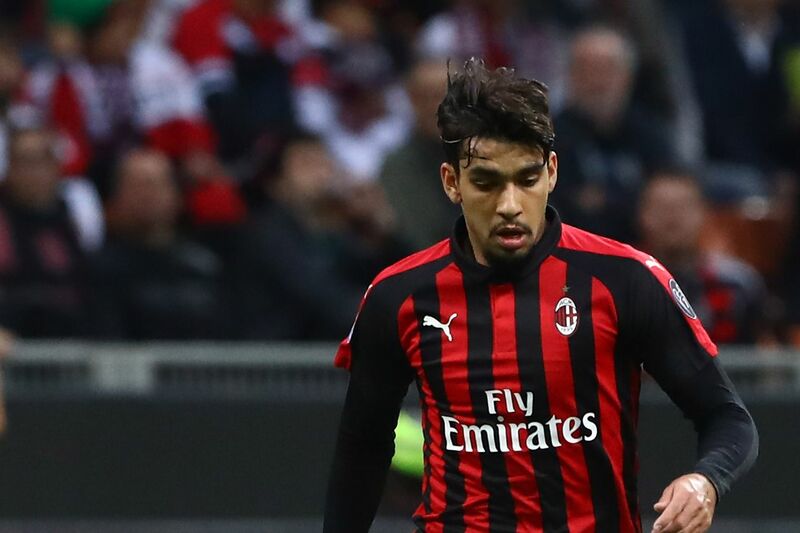 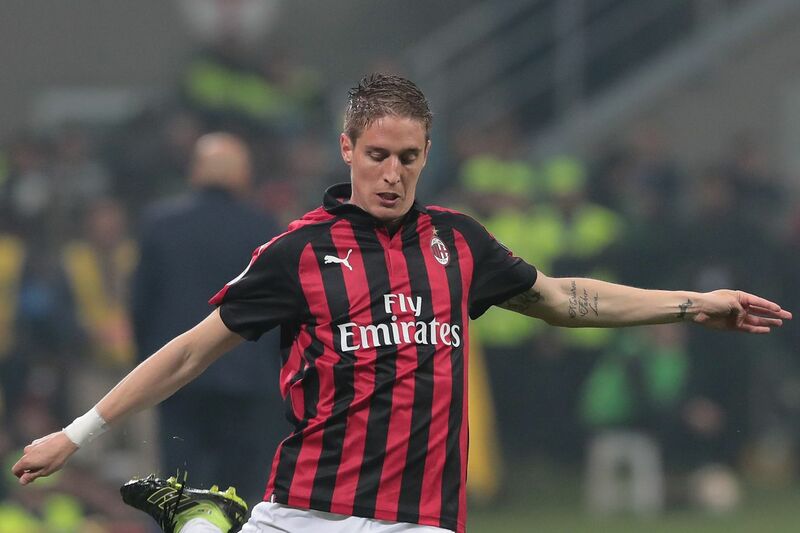 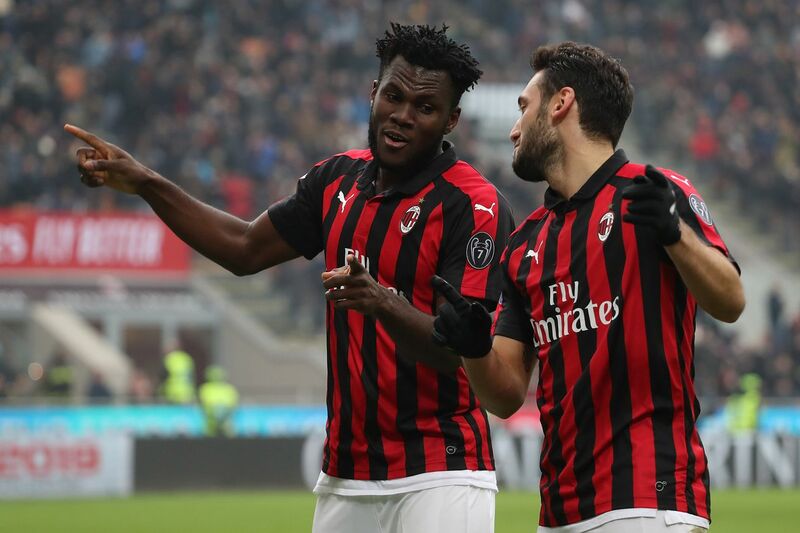 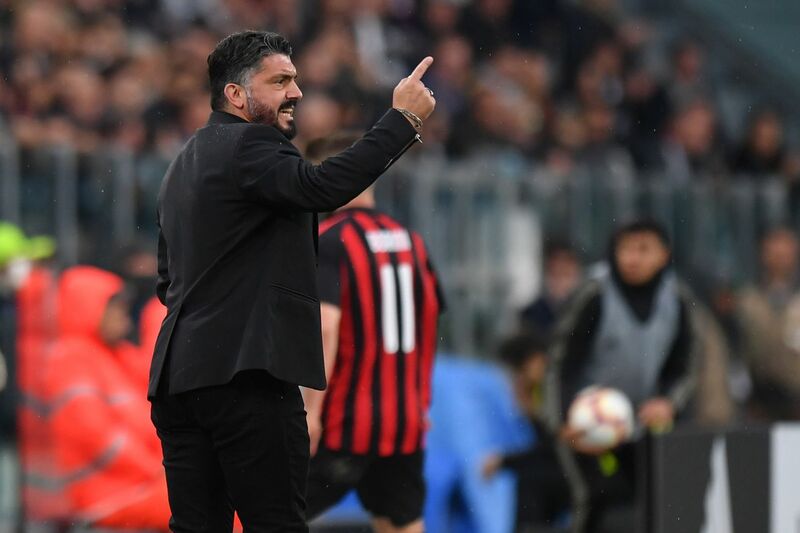 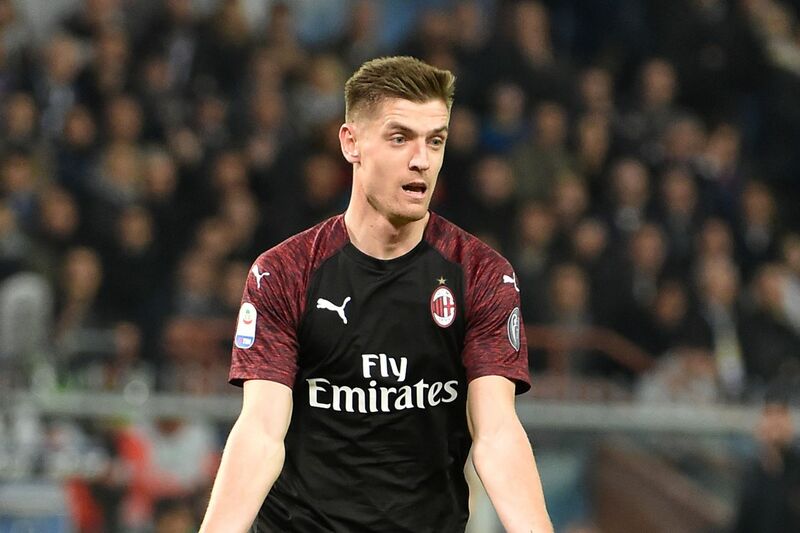 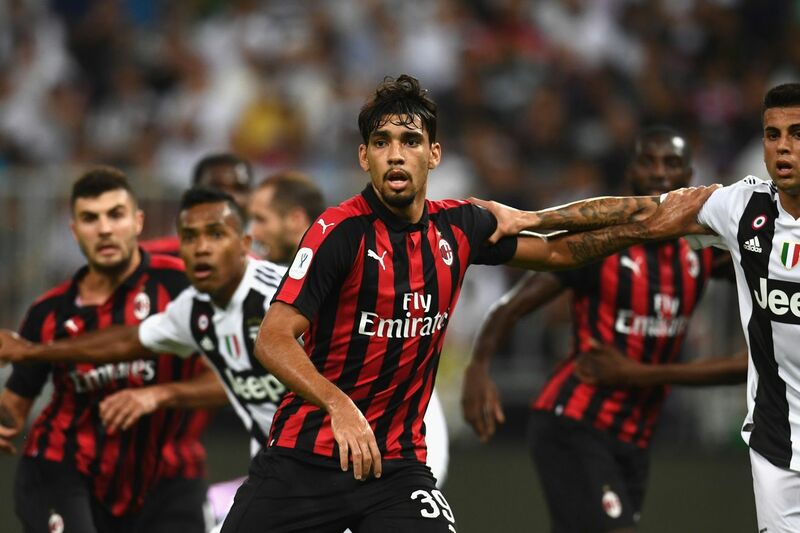 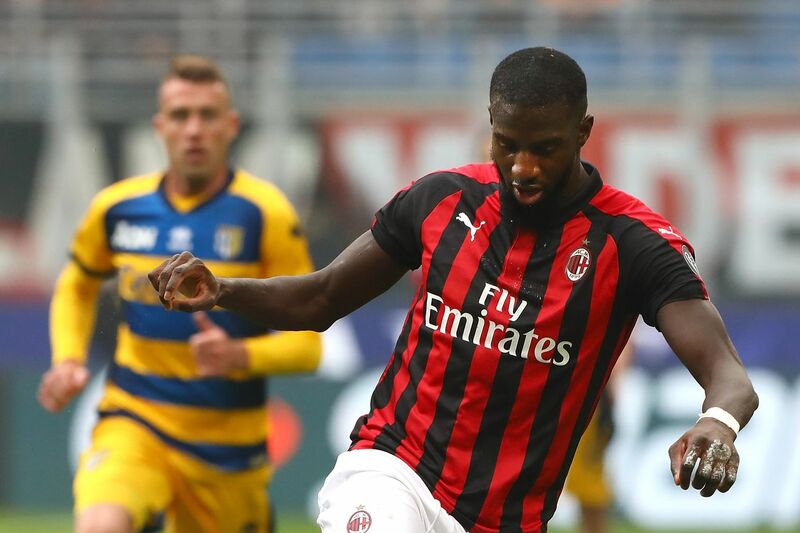 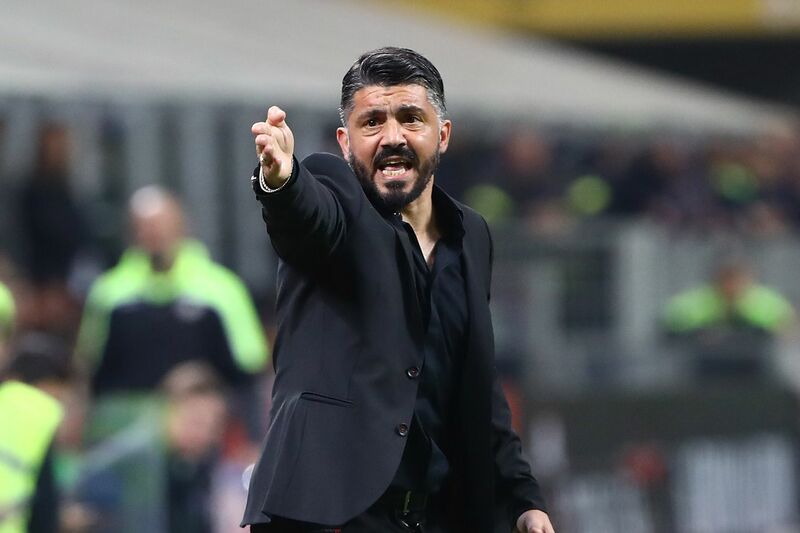 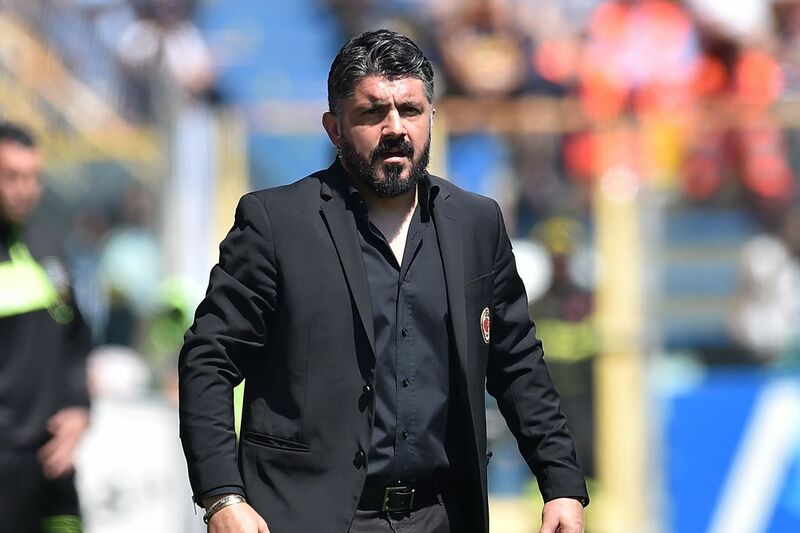 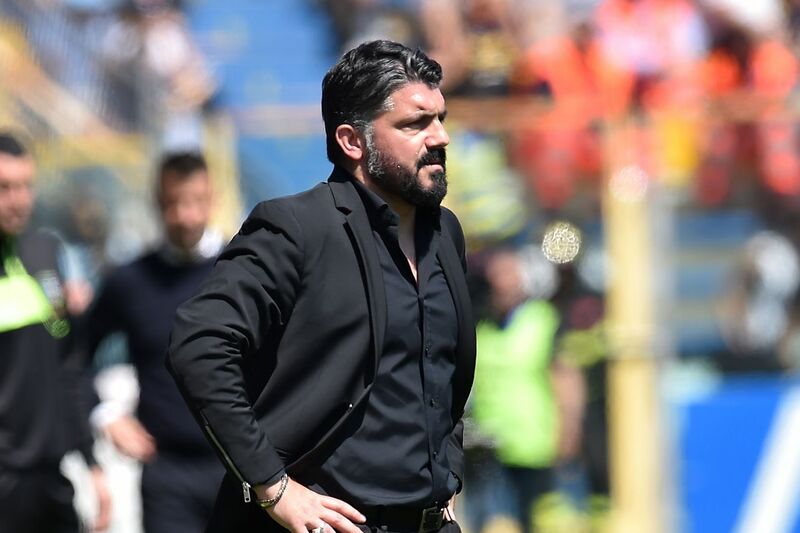 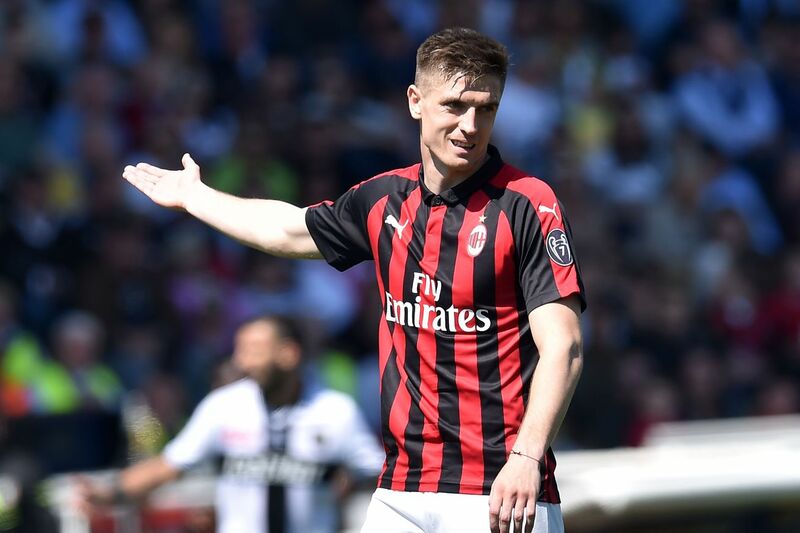 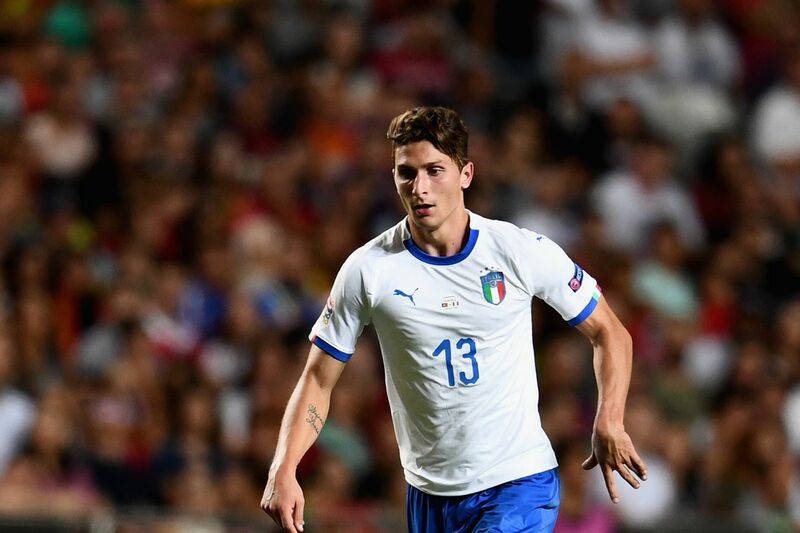 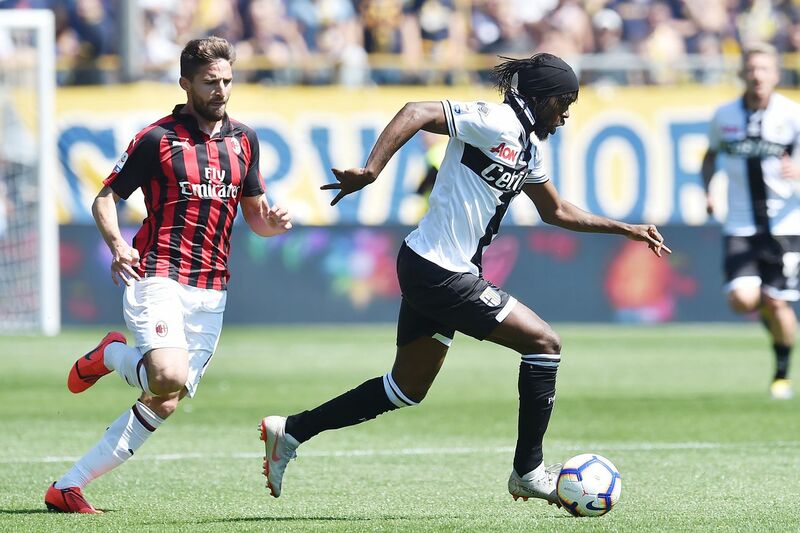 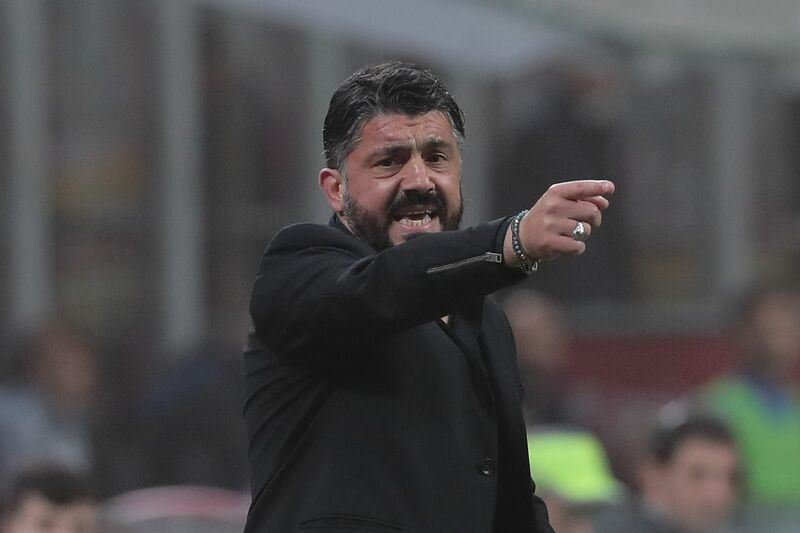 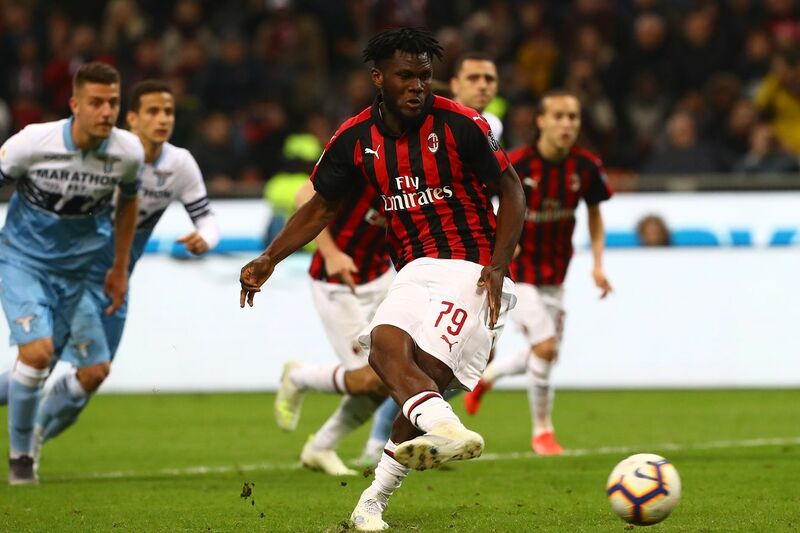 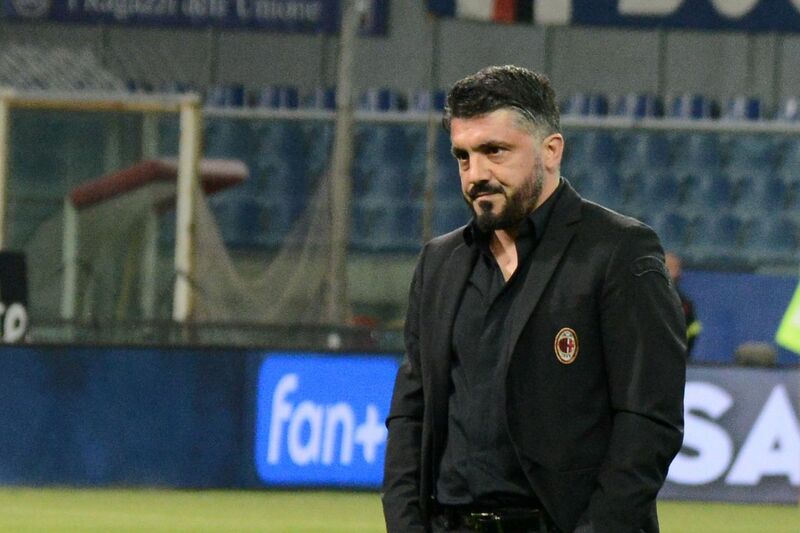 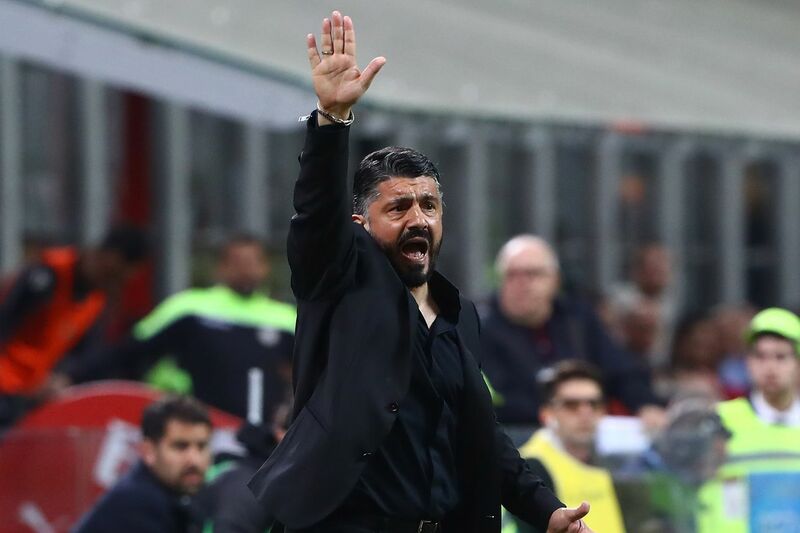 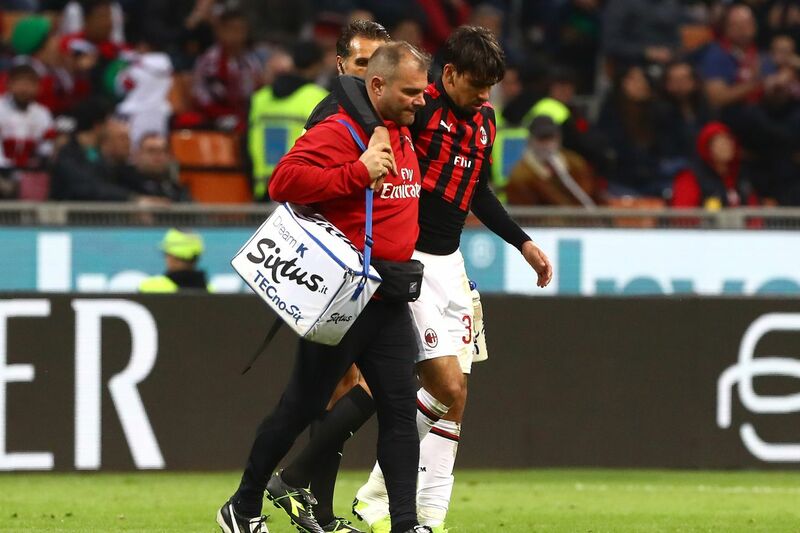 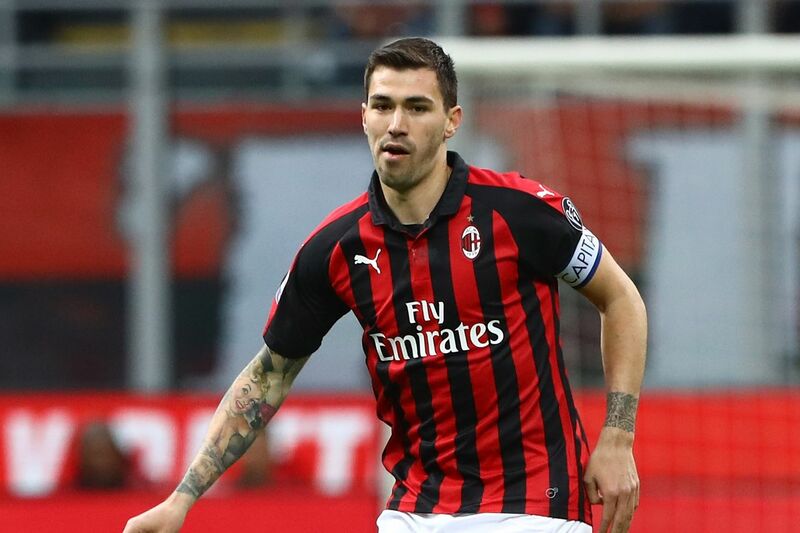 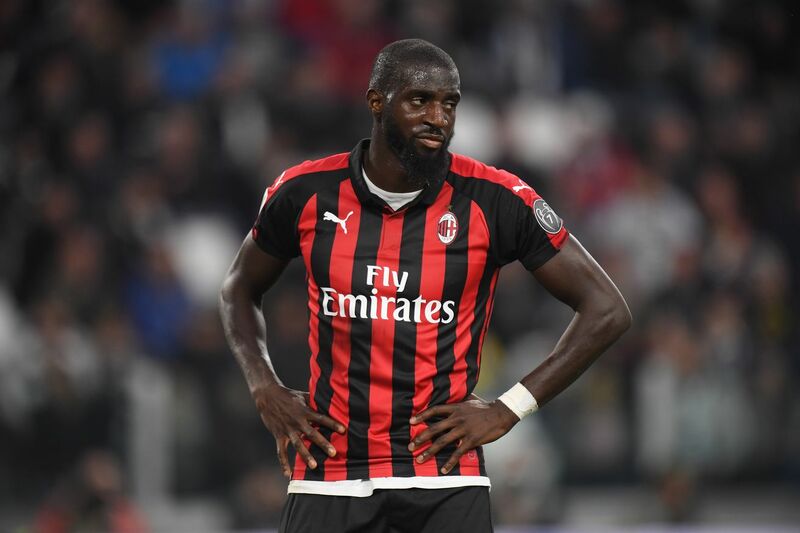 Zapata on the other hand deputised Alessio Romagnoli very well after his injury and proceeded to make a few confident and commanding runs at Lazio, he almost laid off a perfect through ball for Krzysztof Piatek to score. 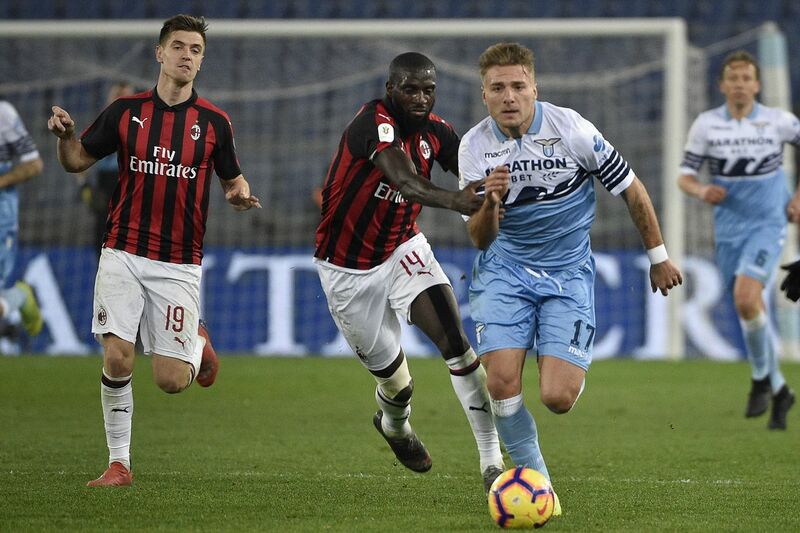 The duo closed out the match brilliantly keeping Ciro Immobile quiet and contributing in the attack. 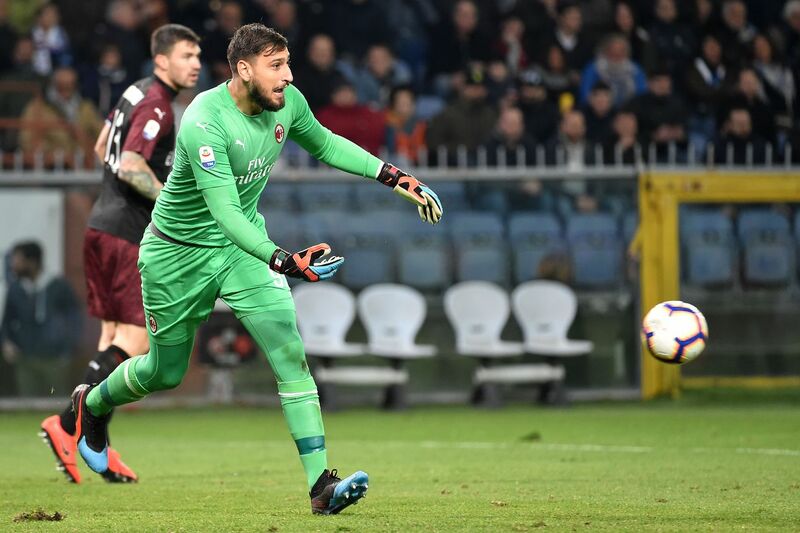 Pepe Reina demonstrated his experience against Lazio, he made incredible saves and was reassuring between the sticks. 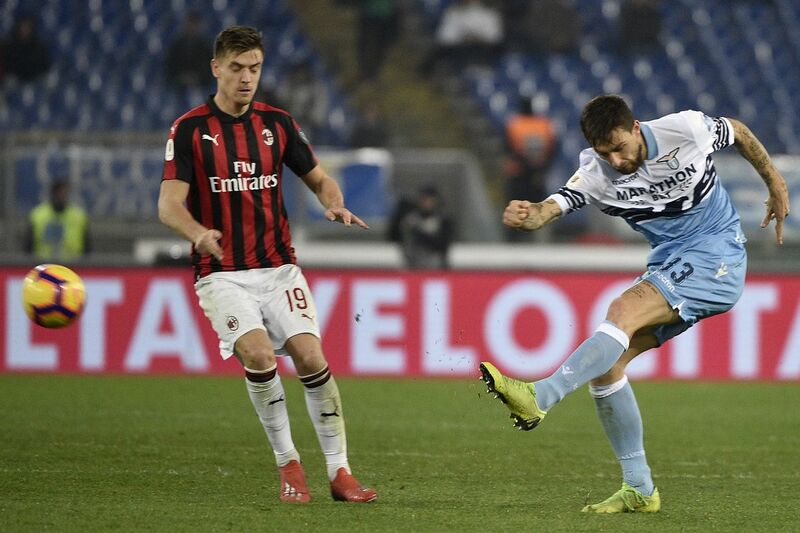 Reina was quick and his reflexes intact as he stopped some dangerous shots. 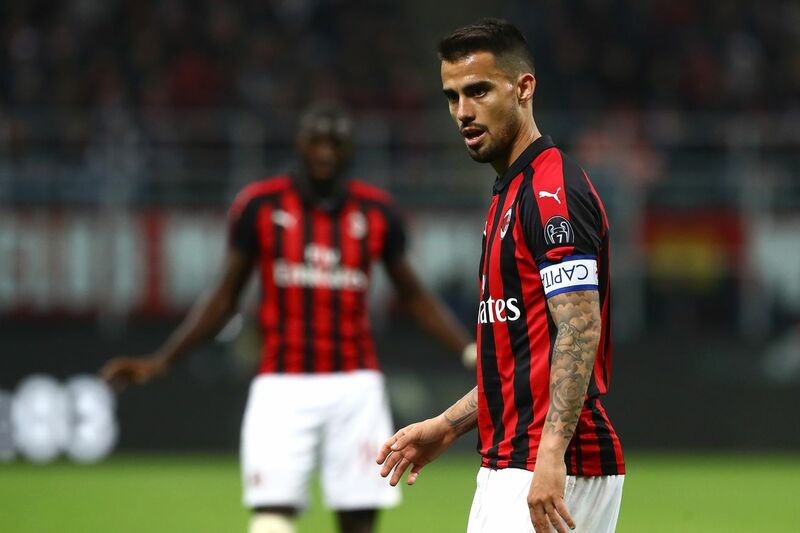 Reina played a big role in Milan?s counter attacks as his quick releases were vital to injecting speed into counter early on. 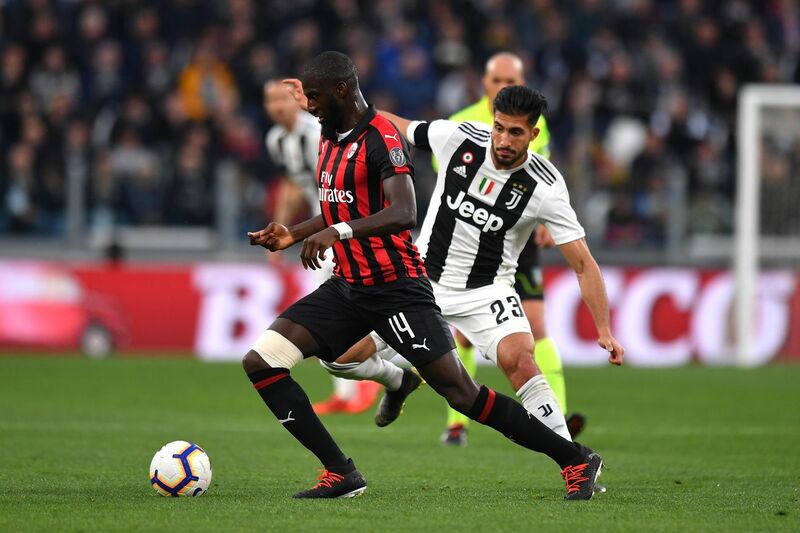 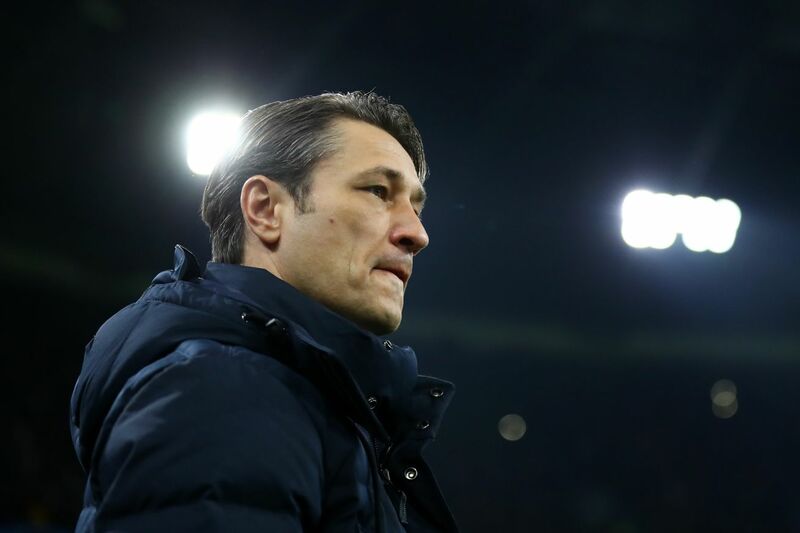 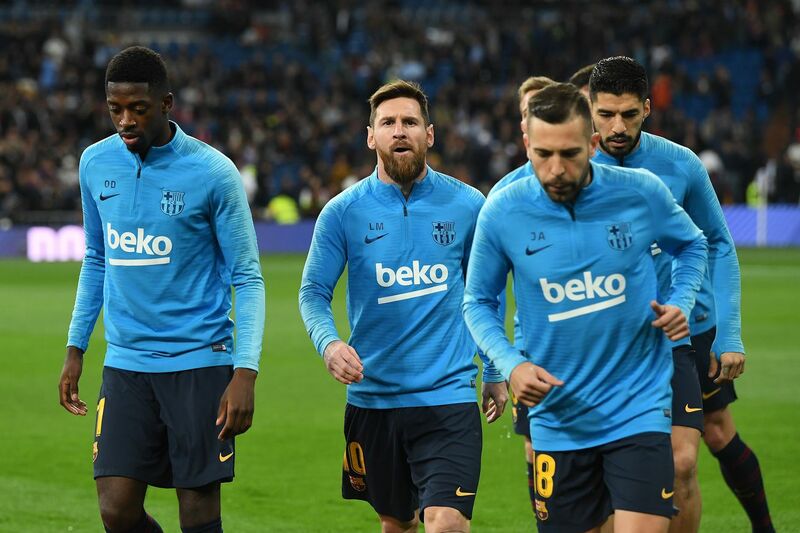 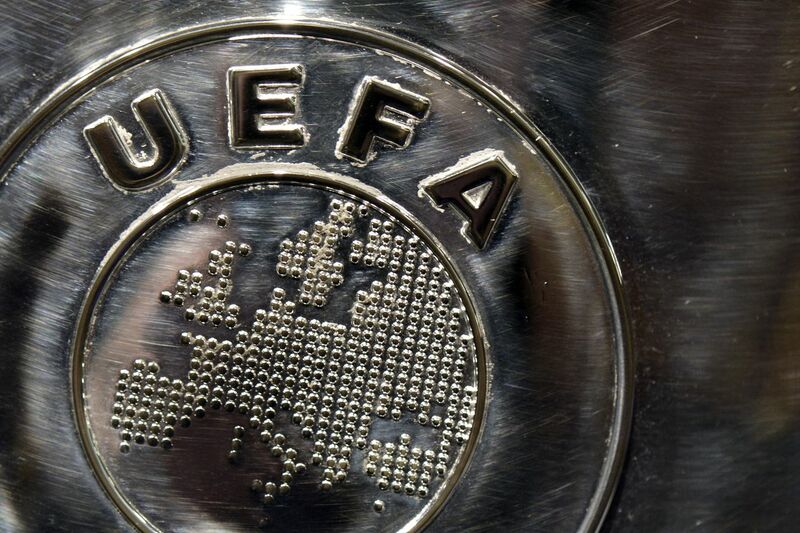 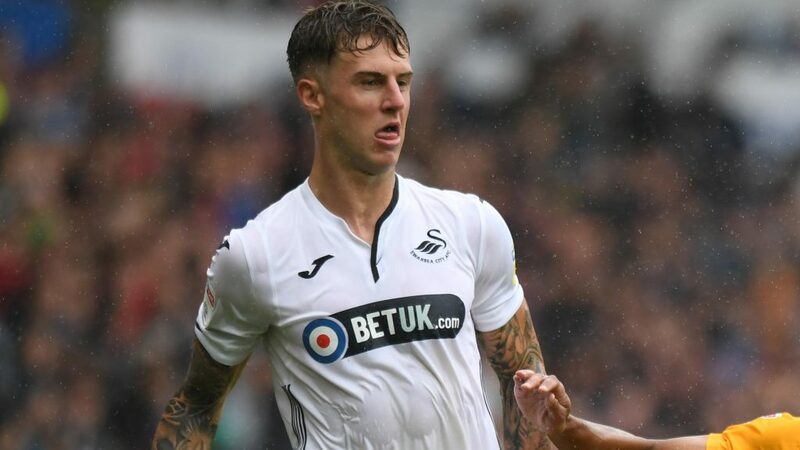 Moreover, he showed his level headedness in the final ten minutes when the pressure was mounting and he was marshalling his defence. 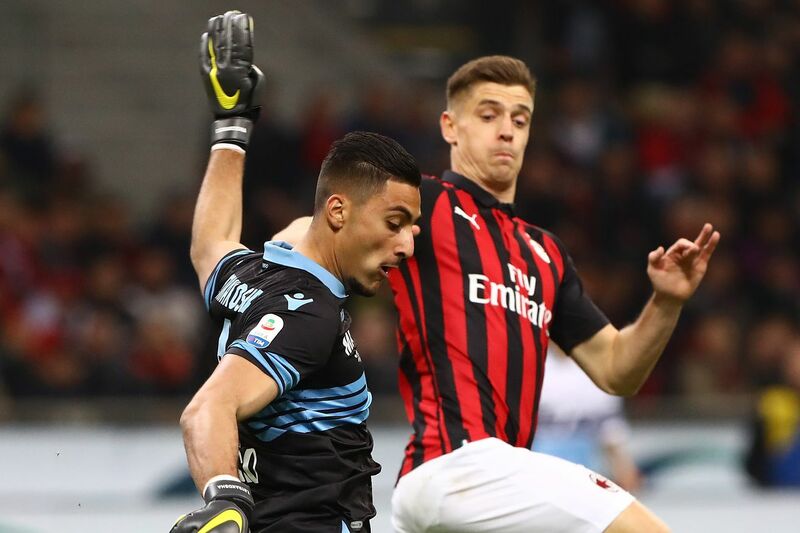 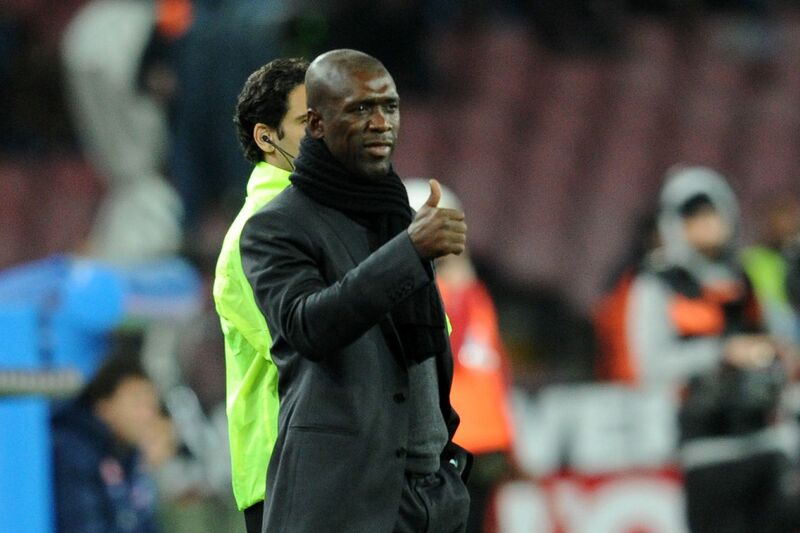 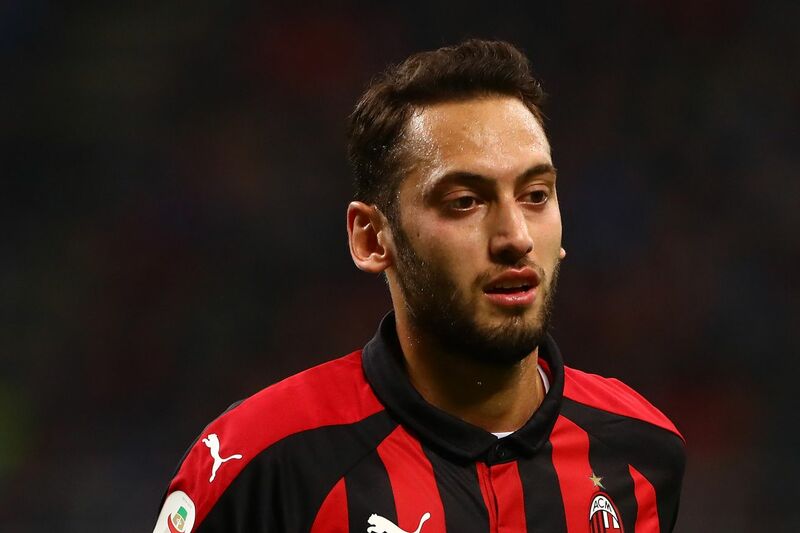 He deservedly picked up his first Serie A clean sheet for Milan and his third this season. 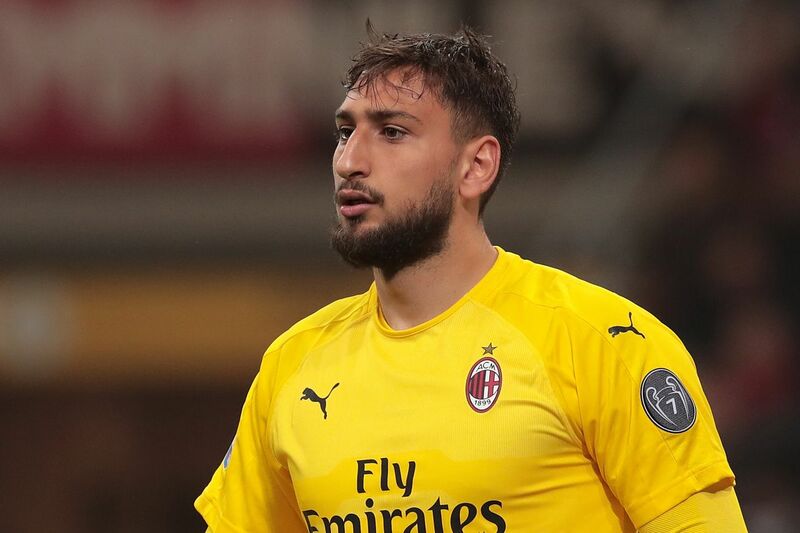 He may play another couple of games as Gigio Donnarumma recovers thus it is fantastic that he put on a solid display.